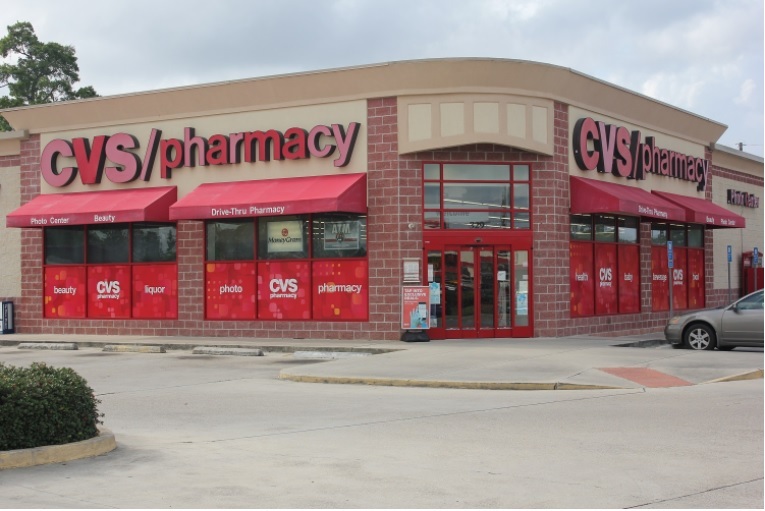 (Northbrook, IL- April 17, 2018) – (RealEstateRama) — The Boulder Group, a net leased investment brokerage firm, has completed the sale of a single tenant net leased CVS Pharmacy property located at 329 Superior Avenue in Bogalusa, Louisiana for $4,580,000. 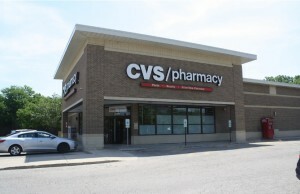 The 11,945 square foot CVS Pharmacy is located along Superior Avenue, a primary east-west thoroughfare in the area. The property was built in 2007 and replaced two former CVS Pharmacy locations in Bogalusa. The property is located near the entrance to a Walmart Supercenter. Retailers in the immediate area include Tractor Supply, Dollar General, Dollar Tree, AT&T, Aaron’s and Hibbett Sports. Randy Blankstein and Jimmy Goodman of The Boulder Group represented the seller in the transaction. The seller is a private investor. The purchaser was a private 1031 investor. The CVS Pharmacy lease has more than 15 years remaining in the primary term that expire in August 2032. 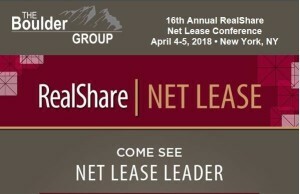 The original 25 year lease features ten 5-year renewal option periods with 5% rental escalations. CVS is the nation’s second-largest drugstore chain and is a publicly traded company with a market capitalization in excess of $105 billion. CVS is an investment grade rated company with a Standard and Poor’s rating of BBB+.